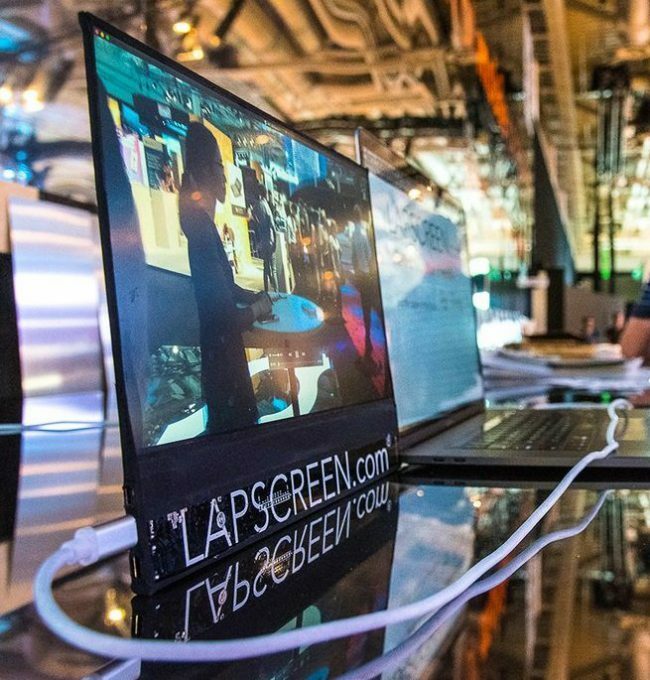 Lapscreen is an innovative product that caught everyone’s eye at CES 2019. This USB C type monitor is as thin as paper and is ultra portable. The inventor refers it as “The 3rd evolution of mobile computing & the paper of the future“. 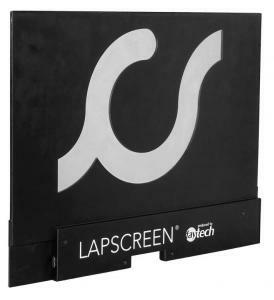 Lapscreen slides into laptop case easily and can be carried. It features a full HD display and has an impressive viewing angle. The only problem is, it doesn’t have a built in stand. or people that require an extra screen while doing their day-to-day activities. Whether you connect it to your mobile phone, tablet or laptop, it will be an easy and convenient way of extending (or duplicating) the screen of your smart device over USB Type-C or HDMI cable. With a weight of only 350-400 gram and roughly similar measurements as an A4 paper/ US letter, would this monitor work perfect for people on-the-go. There is currently a 10-point multi-touch version available, as well as a non-touch version, your solution for your needs! Whether you are on a business trip, with the need to give presentations in different locations, a student constantly working on different projects or just a casual traveller that needs an extra screen, the LAPSCREEN is the solution for you. 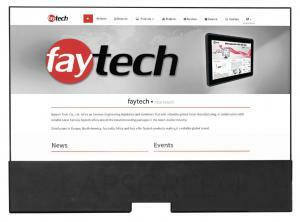 LAPTOP and SMARTPHONE, due to its innovative design and many application uses.